Revolving Land Conservation Program: Working together to balance production and conservation on working agricultural land. As a young boy of seven, Don Nataros first saw his grandfather’s farm. He recalls the windmill that stood tall by the barn, on it a plaque with his grandfather’s name. This is where his mother was born, and to this day, a place he will always call home. Nataros is a biologist. He enjoys the outdoors; hunts and fishes whenever he can. He believes it’s important to balance conservation in a working landscape. So when selling his grandfather’s property, he looked for a way to leave the land healthier for the next generation to carry on their own work and traditions. He found the balance he was looking for with DUC’s Revolving Land Conservation Program (RLCP). Now, he’s looking forward to seeing the natural transformation of the place many generations of his family have called home. 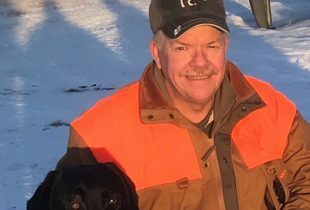 “The revolving land program is an excellent example of getting things done and being completely respectful of the landowners and farm families involved,” says Nataros. Through this program, DUC purchases land, restores the wetlands and grasslands, then sells the land with a conservation easement. Proceeds from the sale provide DUC with funds to buy additional land and continue this revolving cycle of conservation. 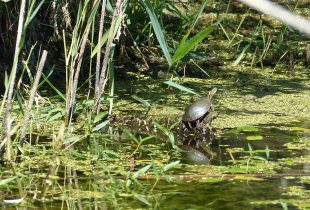 The conservation easement protects important wetland habitat from any drainage and grassland habitats from clearing or breaking. The new owner is free to work the remaining land. After DUC purchased the Nataros’ property, it restored 34 wetlands on the 320-acre (129.5-hectare) half section. It’s now called the Tufts Project, after Don’s grandfather Ed Tufts. New programs of the RLCP’s magnitude require a significant initial investment. 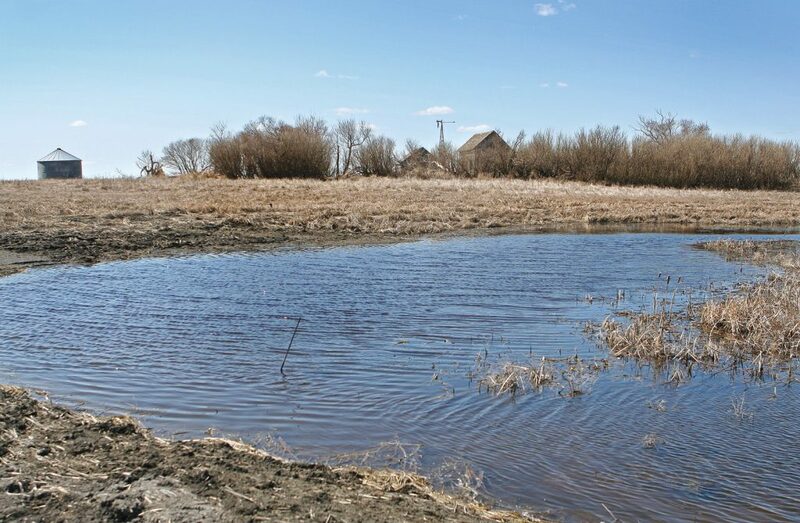 A U.S.-based group, The Conservation Fund, provided DUC a $10-million line of credit that served as the launching pad for the Tufts Project in Manitoba; the first land purchase under the RLCP. Many other partners have made big commitments to help the program grow. Starting in 2012, Agrium has provided $1.15 million for the RLCP. In Alberta, ATB Financial is showing their support through a line of credit known as the ATB Financial Legacy Fund. In Manitoba, it’s Qualico. 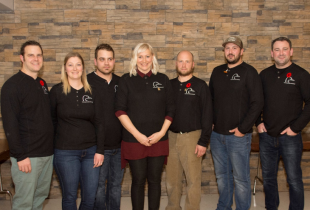 In Saskatchewan, the Pierre Gloutney Trust is taking care of the interest on The Conservation Fund’s line of credit. The list of support is growing, and so is the program’s success. The Tufts project has led to a snowball effect of conservation work in its surrounding area. 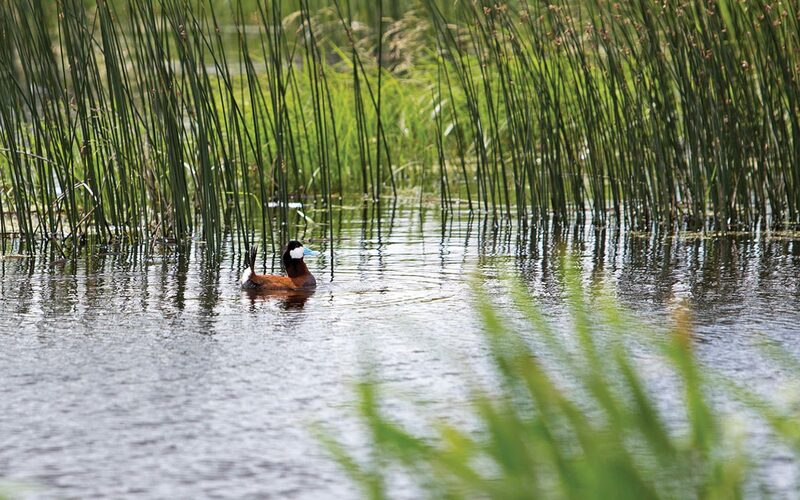 In this part of Manitoba alone, DUC plans to restore 175 acres (71 hectares) of wetlands by the fall of 2016.